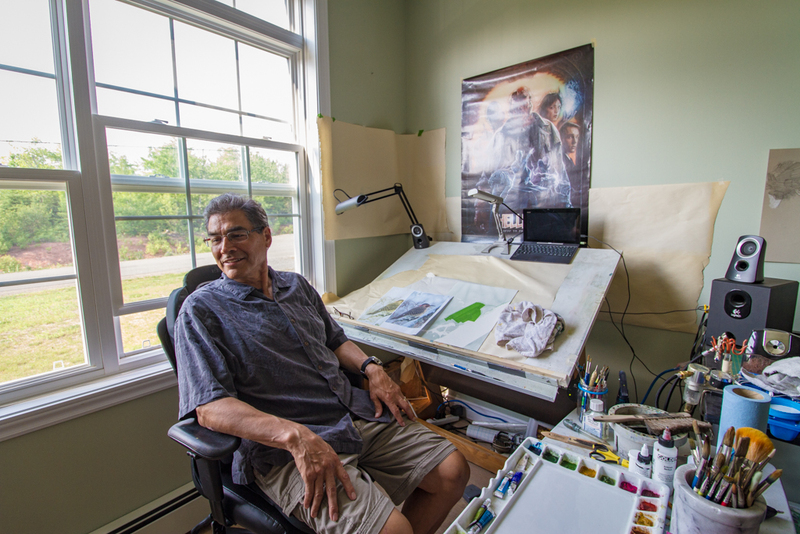 Mi’kmaq artist Leonard Paul has been drawing since he was three years old. His earliest childhood memory is of his mother coming home with a colouring book for him. “Then I became happy,” he says, laughing. Paul, 61, has been drawing ever since. After graduating from high school in Halifax in 1970, he enrolled at NSCAD University where he earned a Bachelor of Fine Arts in painting and print-making in 1974. He also attended Acadia University where he earned a degree in Art History in 1991. 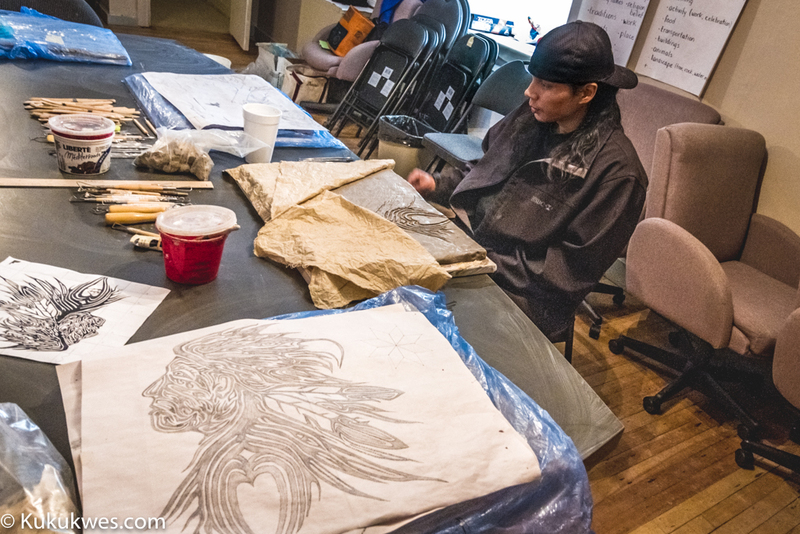 While Paul says he received formal art training at the university level, he considers himself self-taught. He describes his art style as “high realism,” a preferred style he attributes to the hunting trips he took with his father as a child. “So I grew up painting rivers, brooks, lakes and waterways because my father taught me, you know, to respect nature,” he recalls. The bulk of Paul’s artwork consists of paintings of various rivers, streams, landscapes and wildlife. One of his paintings, “Ross Brook” is on permanent display at the Art Gallery of Nova Scotia in Halifax. 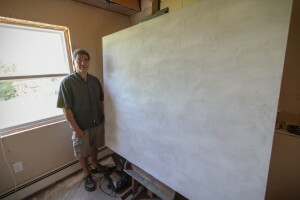 His artwork can also be viewed by visiting his website, www.leonardpaul.com. Paul’s paintings and drawings have been included in more than 30 art shows since 1976 — 11 of those were solo shows. He was the recipient of the Governor General’s Medal in 1993 for his paintings of environmental landscapes. 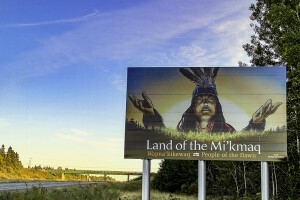 In 2005, he created a series of ink drawings called Mi’kmaq Legends based on stories about the Mi’kmaq hero, Kluskap. The drawings scored him a solo show at Mount Saint Vincent University Art Gallery in 2005. Paul enjoyed the reaction from young Mi’kmaq children who were bussed in from nearby Mi’kmaq communities in the province to view his show. 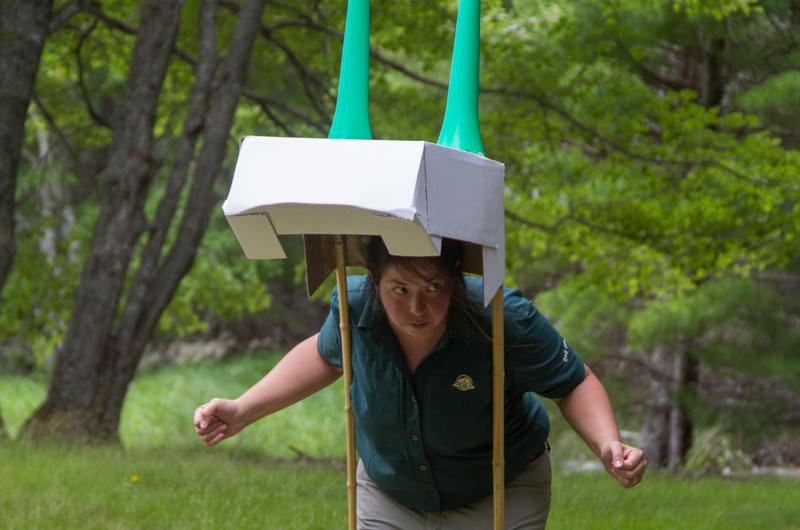 He noticed the children identifying parallels between Mi’kmaq legends and the Lord of the Rings film trilogy, which was popular at the time. Paul collaborated with Buffy St. Marie by creating a series of paintings of powwow dancers for the book, Long Powwow Nights written by David Bouchard. The Province of Nova Scotia government commissioned Paul to create a welcome sign to Nova Scotia that depicted Mi’kmaq culture. The sign greets travellers as they enter Nova Scotia via the Trans Canada Highway. 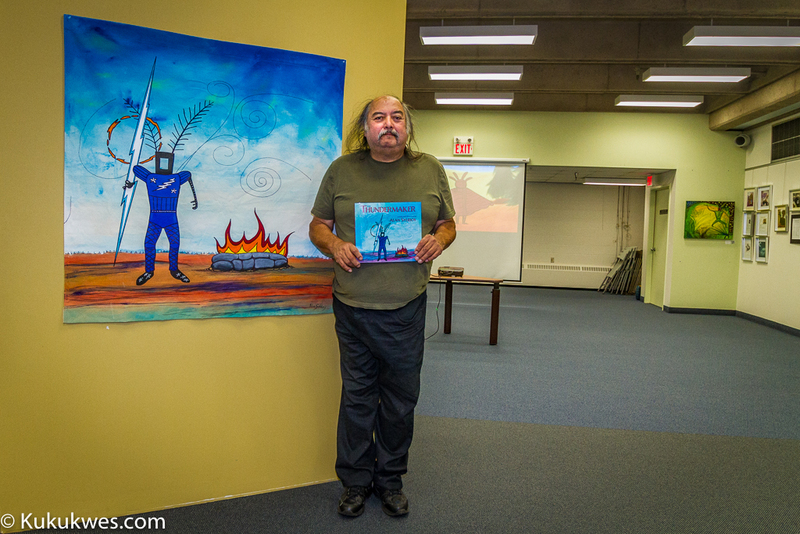 In June, Paul was invited by the Acadia First Nation to take part in the grand opening ceremony of Sipuke’l Gallery in Liverpool, N.S. Some of his paintings are currently on display for sale at the gallery. Paul, who now lives near Truro, N.S. with his wife, is currently thinking about his next art show. For the first time since he began his art career, he is now trying his hand at abstract painting. “If you’re looking at a river scene … there’s all kinds of abstractness going on in there,” Paul says. “I’m preparing abstract paintings along with high realism paintings. In the meantime, his advice to young Aboriginal artists starting out is to take the falls and keep going without taking anything that happens personal. “Don’t put all of your money into selling one piece, thinking that you’ve got it wrapped up and the potential client walks away,” he says. 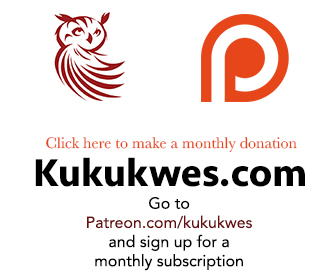 Kukukwes.com relies solely on subscriptions or pledges in order to exist. If you enjoyed reading this news story, please consider becoming a patron of Kukukwes.com. Show your support for independent Aboriginal news in Atlantic Canada. Visit Patreon.com and make a monthly pledge.